Nominations are currently open for the 2015 CSTA Administrator Impact Award! 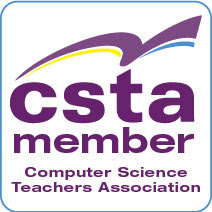 This prestigious award is given by CSTA to recognize an administrator who has made an outstanding contribution to K-12 computer science education. The winner will be presented with the Administrator Impact Award during the CSTA 2015 Annual Conference, July 12-14 in Grapevine, Texas. The winner and the nominating teacher will receive registration, travel, and accommodations for the CSTA 2015 conference. The award winner will also be featured in an article in the CSTA Voice and recognized on the CSTA website and Advocate blog. Award applications open today, Monday, March 16 and will close on Sunday, April 5 at 11:59 pm Pacific Time. 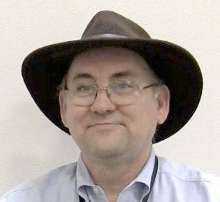 Teachers are asked to nominate an administrator they believe has demonstrated significant impact on computer science education in their school, district, or state. The award winner's work must be shown to have broad impact and influence, and to demonstrate leadership in a variety of ways, including innovative approaches, mentoring of teachers, and visionary thinking. For questions regarding the Administrator Impact Award, please contact customerservice@csta-hq.org.